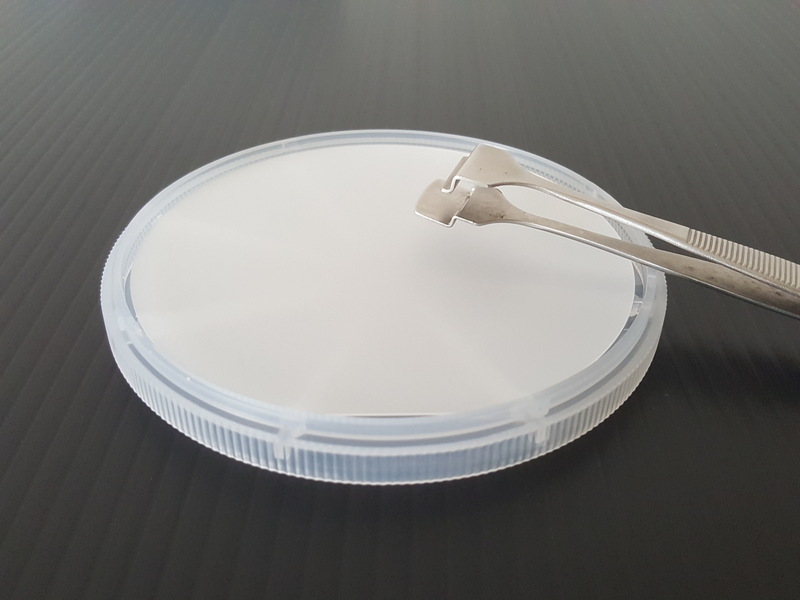 Semiconductor Wafer Inc. ( SWI ) provides GaN epitaxial wafer to microelectronics and optoelectronics industry in diameter 2" to 4". 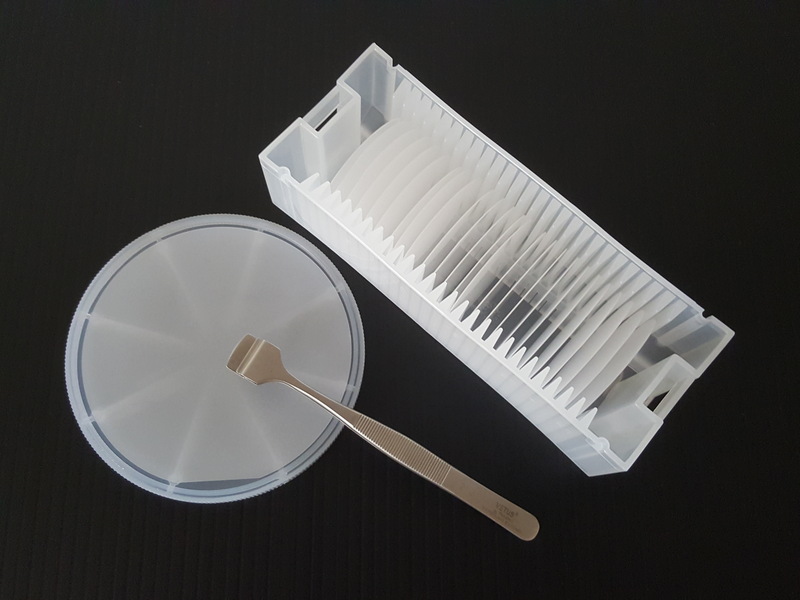 GaN epitaxial wafers are grown by HVPE or MOCVD method , can be used as an ideal and excellent substrate for high frequency , high speed and high power device . 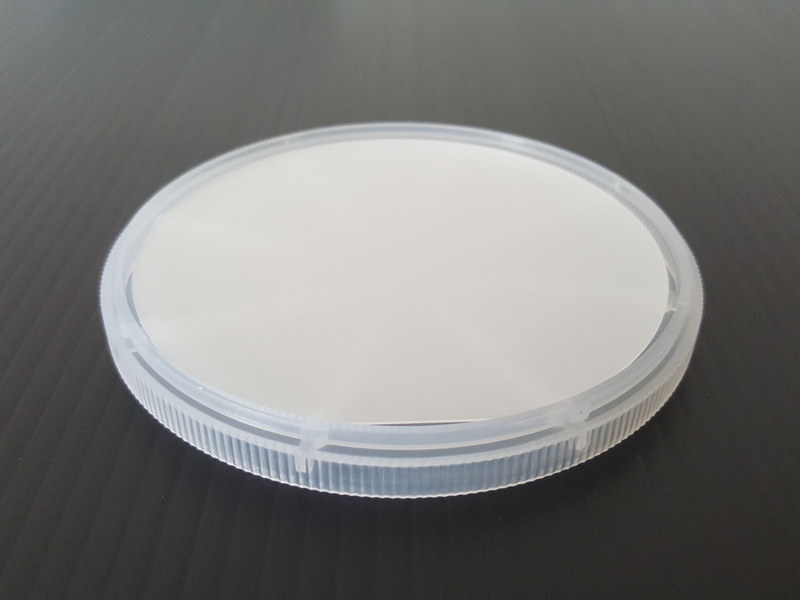 Currently we can offer GaN epitaxial wafer for fundamental research and device product development use, including GaN template , AlGaN and InGaN . Besides standard GaN based wafer , we can also work with our clients to discuss and design specific epi layer structures . 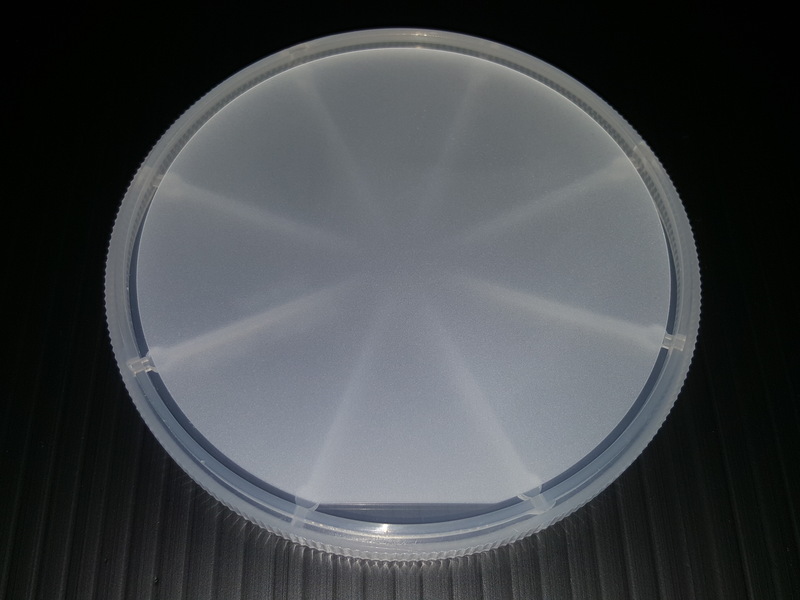 Please contact us for more product information or discuss your epi layer structure .